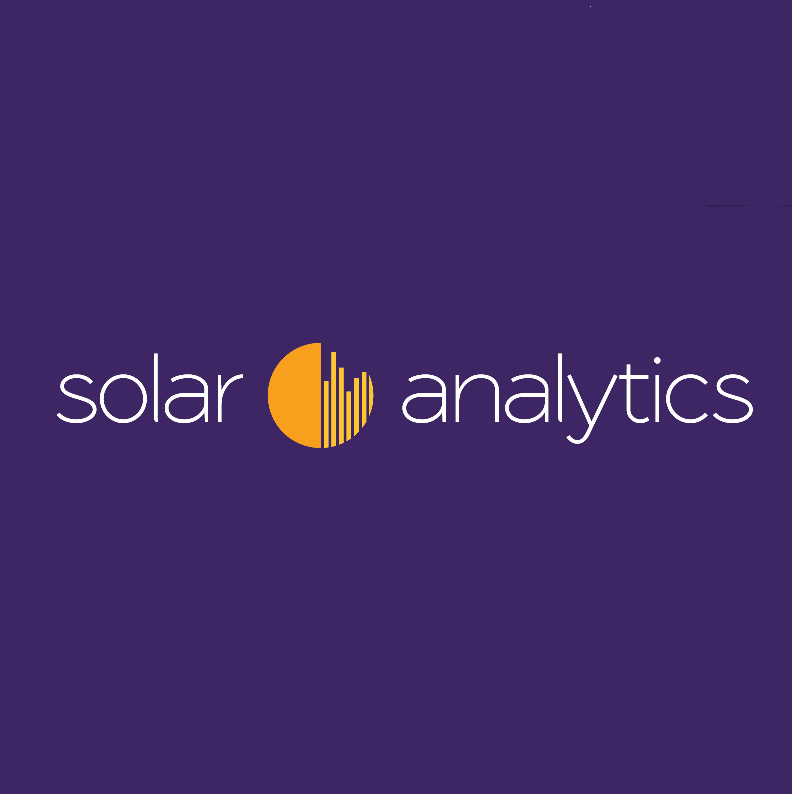 Solar Analytics is a green-tech company that provides performance monitoring and fault diagnosis for rooftop solar photovoltaic (PV) energy systems. Founded in 2011 by a team of passionate, world leading solar experts, Solar Analytics has developed a cloud-based data and analytics platform for local energy production and consumption. Our goal is to maximise the value customers receive from their solar energy system. Solar Analytics is an Australian greentech company based in Redfern, providing monitoring for residential solar energy systems. Our team of scientists, solar PV engineers and software developers is dedicated to improving the performance of solar energy systems through intelligent monitoring (real time solar production and energy consumption via a user-friendly online dashboard), immediate fault detection and notification, and monthly communication around performance optimisation and solar battery storage economics. The company's aim is to maximise your value from your solar power system.